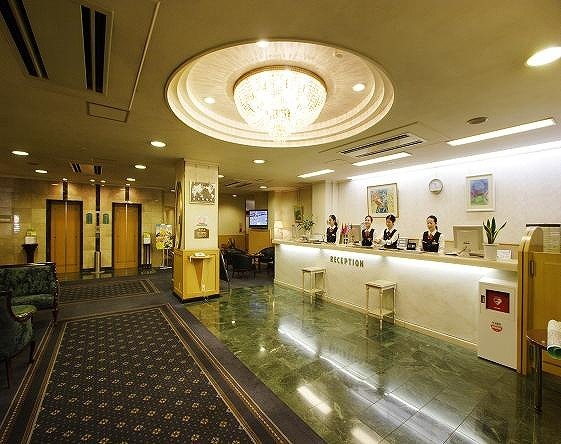 Central Hotel Sasebo is just a 1 minute walk from the city center. The hotel has 168 guest rooms ranging from single to suites and rooms for large groups. 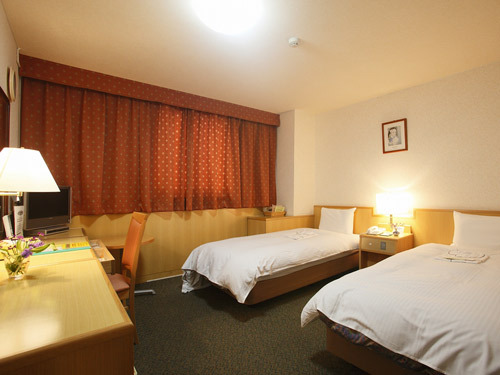 In addition, 5 rooms are dog-friendly and there is an exercise space on the roof for pets. 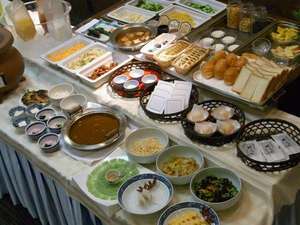 Breakfast is a buffet style serving Japanese food from 6:30 to 10:00. 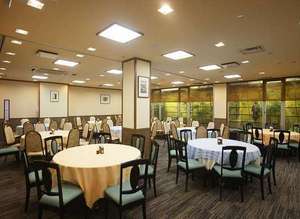 A Japanese restaurant offers Kaiseki cuisine and its menu changes every day. 8 minutes walk from JR Sasebo station on Nagasaki line. 3 minutes by taxi from JR Sasebo station on Nagasaki line. 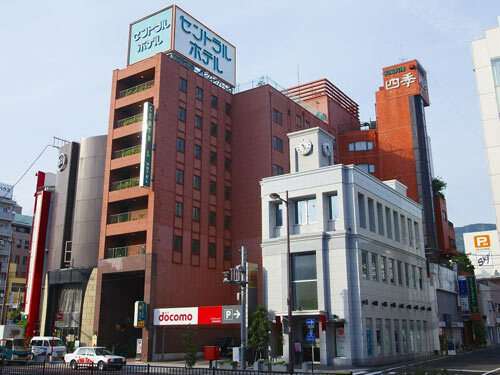 15 minutes by car from Minato IC/Chuo IC on Nishi Kyushu road.